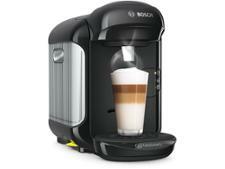 Magimix Essenza Mini 11366 coffee machine review - Which? 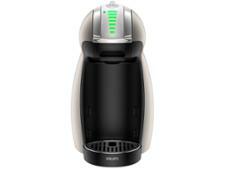 The Magimix Essenza Mini capsule coffee machine uses coffee capsules to make a quick espresso at home. 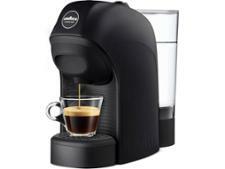 Its compact so it won't hog valuable space on your worktop, but is it mighty enough to brew a full-flavoured espresso? 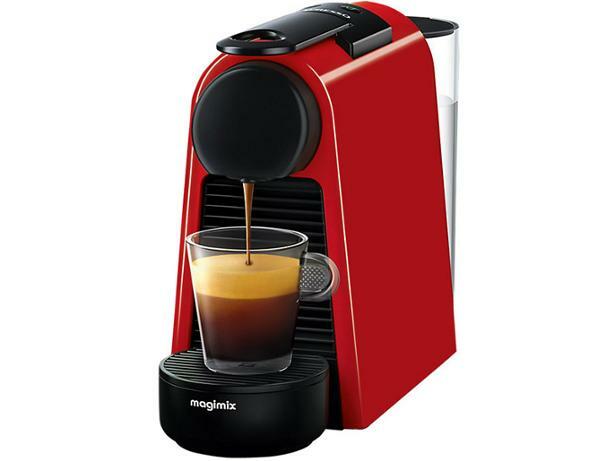 Read our full review to find out whether this little coffee machine gets a big thumbs up from our experts.